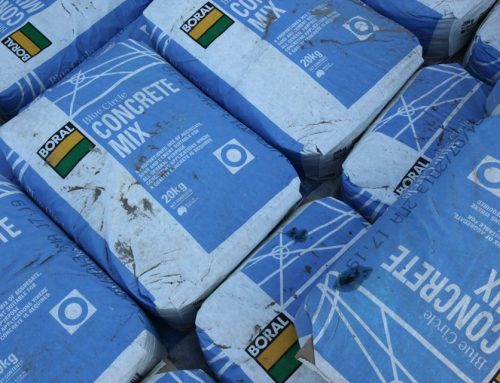 Mortar Mix is a pre-blended trade quality mortar mix specifically designed for both the professional bricklayer and home DIY. • Also garden edging, roof tile bedding and pointing. 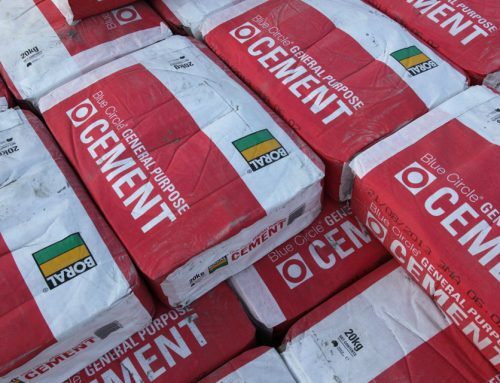 An appropriate mixing vessel such as a wheel barrow or plastic bucket depending on the job undertaken, along with a pointing trowel, safety gear and a source of potable water are required. to achieve a workable mix or until the mix just slips off the trowel when lightly flicked. Use Mortar Mix at once do not allow to stand. Ready to use. Just add water. 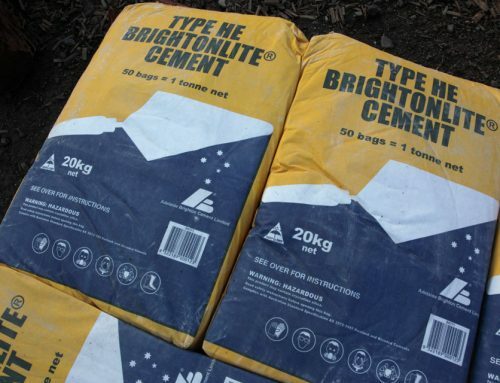 Ideal for small brickwork jobs around the home. 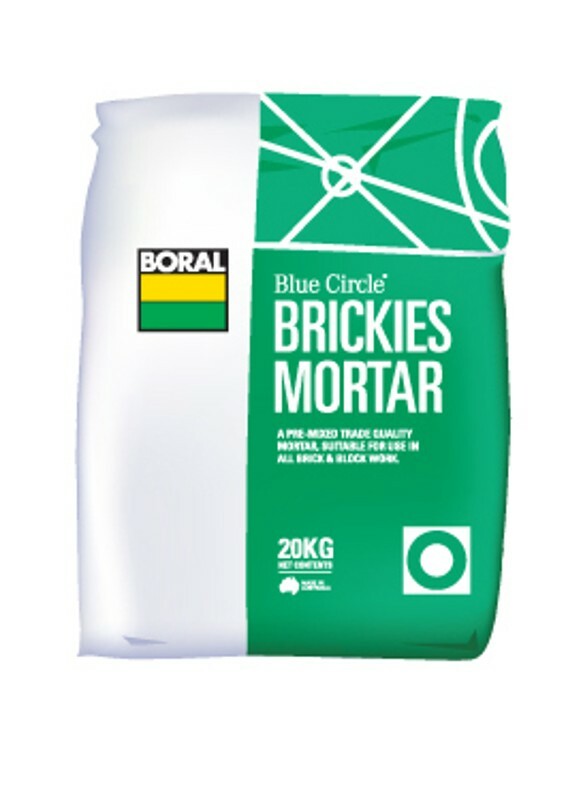 A convenient alternative for the professional bricklayer, trade quality premixed mortar. 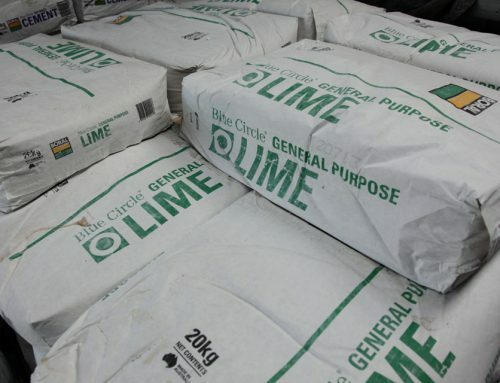 Avoid waste associated with bulk raw materials for small domestic or commercial projects. Avoid waste associated with projects where access is difficult. 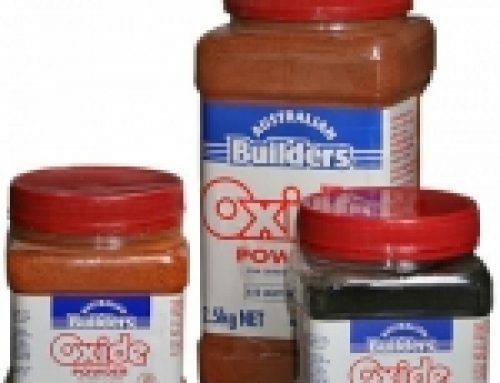 Excellent workability for a premixed mortar in comparison to other similar products. An excellent rendering material over bricks and blocks.